Mary Jane is my medicine. She helps me get through the day despite the pains I feel. She gives me strength when I feel weak. She puts and a smile upon my face. These are words that resonate with many women. The healing effects of Mary Jane, and the ease it provides in daily life are especially pertinent to the female experience. Women face unique challenges and are put under unique pressures and expectations. Mary Jane often plays the role of a supportive friend or a helping hand in times when a woman is in need of either. Photographer Maria Cavali captured the essence of women and cannabis culture, at the “We Are Mary Jane” photography exhibit at the Hash Marihuana & Hemp Museum in Amsterdam. 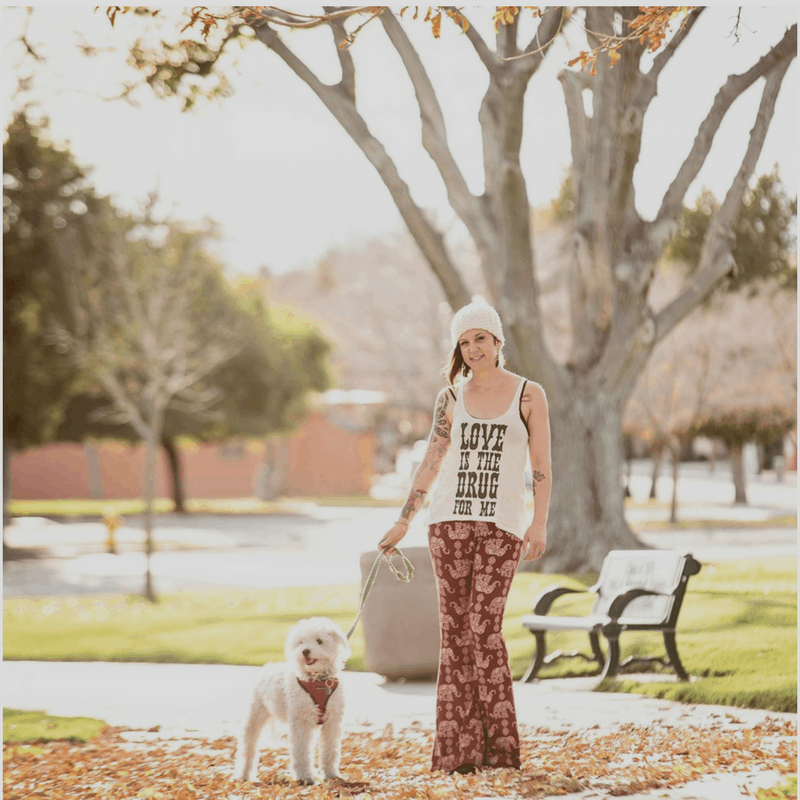 The women photographed for the exhibit each shared brief thoughts about what cannabis means to them, including Shiva and Shanti, the namesakes of the strain. Maria became a freelance photographer in 2011 and has been busy photographing for noteworthy clients. personalities. She loves photographing people and capturing stories, and that clearly reflects in her work. 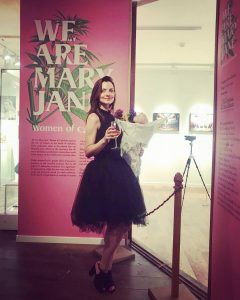 Maria had a very successful recent cooperation with Hemp museum in Amsterdam whereby she made impressive series about woman in cannabis scene called “We are Mary Jane” (photos above). Maria is now living her dream, keeping the balance between inspiring personal projects and developing her own portrait photography studio.